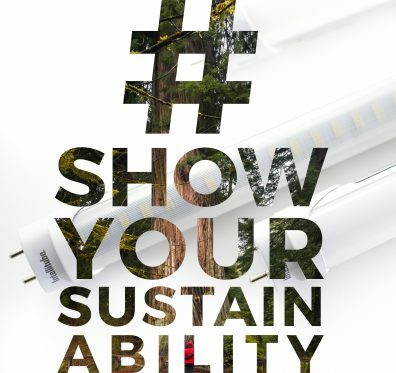 Learn how LED lighting is sustainable and green for the environment! 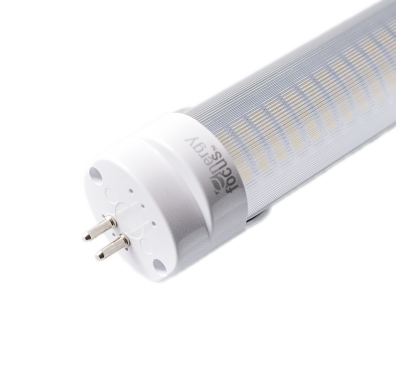 What is the difference between LED Tube Lighting and Fluorescent Tube Lighting? Read this blog article to find out! Did you know that what you can't see CAN hurt you? 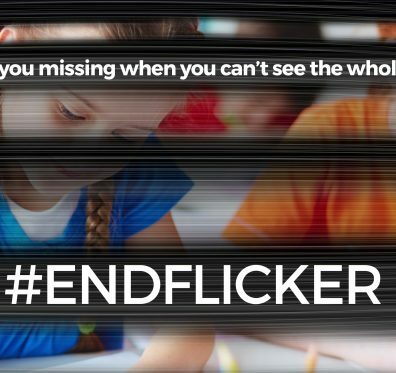 Energy Focus is focused to end flicker in schools, homes, offices, and more... read the blog for the why! Take a look at the recap of Energy Focus' events during LIGHTFAIR International 2018! To the average person flicker in lighting result in headaches or discomfort, but it may disrupt everyday activities to people that experience visual hypersensitivity. What you can't see CAN hurt you. 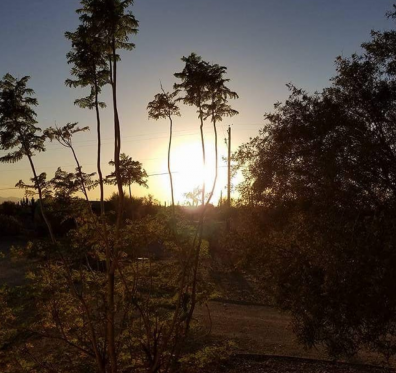 We asked our followers to share images of their favorite office spaces, restaurants, retail spaces, entryways, and any other place they felt the lighting changed their perspective.